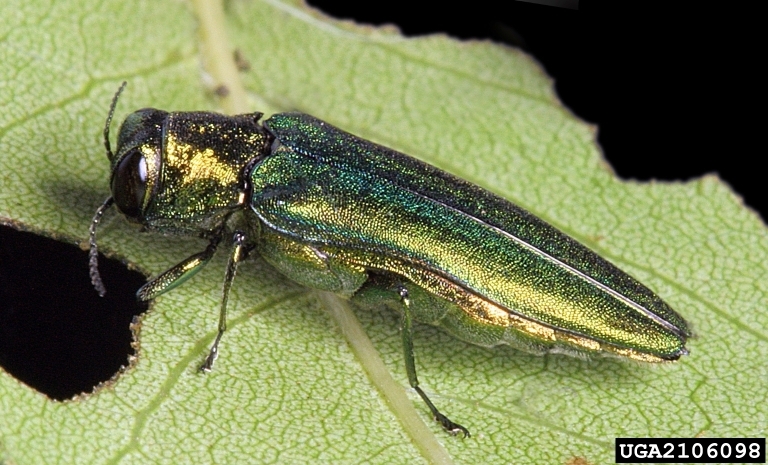 Go to EAB Invader Gallery page and check out the identification information. Still think you have EAB? Check out these EAB look-alikes. Still think you have EAB?